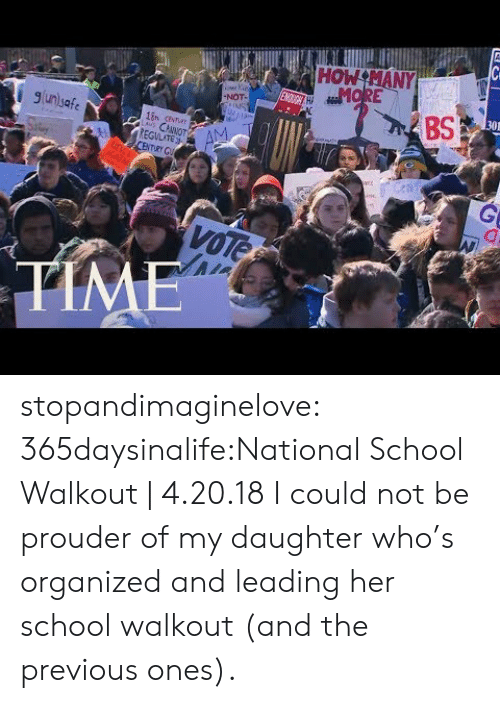 School, Target, and Tumblr: HOW MANY NOT 301 g unsafe BS n cenar EGULATE stopandimaginelove: 365daysinalife:National School Walkout | 4.20.18 I could not be prouder of my daughter who’s organized and leading her school walkout (and the previous ones). Guns, Memes, and School: This is High School Principal Lonnie Seifert He banned astudent from carrying a pro-gun sign during the Walkout antigun student protests. 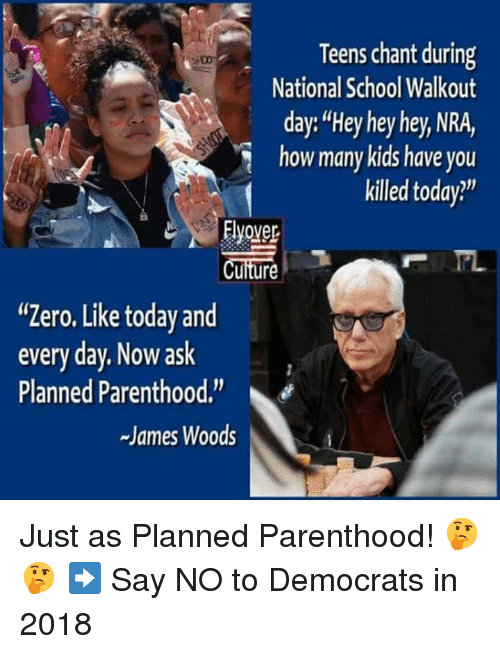 SHAREIFHE SHOULD BE FIRED On Wednesday, a student at a high school in Minnesota joined his classmates who were participating in the National School Walkout and was singled out and removed by his principal for holding a sign that said, "Guns Don’t Kill People, People Kill People." School, Taken, and Tumblr: #ENOUGH NATIONAL SCHOOL WALKOUT -MARCH 14, 2018 WOMEN'S MARCH YOUTH EMPeWER weavemama: e-v-roslyn: weavemama: IT’S OFFICIAL. There will be a national school walkout on March 14th. This walkout demands action to finally be taken on gun violence. No more students deserve to be gunned down because lawmakers don’t wanna do anything about it. We are the generation that’s being affected the most by these weak gun laws, and WE are the ones who should be protesting about it. One student dying because of a gunman is one too many. SPREAD THE WORD, this applies to ALL students!! @weavemama What if our spring break falls on that day? How else can we pitch in? There’s another walkout date on April 20th! For the 18th anniversary of Columbine.